Well… Even though Avatar is a familiar story, it was made more grandiose because of spectacular designs, effects, environments and animations. These grand effects and animations offer a glimpse of what an animated film can strive to be and what messages animation can convey to the masses that aren’t bringing in kids to see cute cuddly characters. And make no mistake, Avatar IS an animated movie! Too bad, its message is a re-hash of stale ideas combined with Hollywood giving itself a pat on the back. No need to go into the story. Ya’ll know it, or at least you get the gist. So let me start by saying that I enjoyed Avatar . It is an EPIC movie. Exceptional in almost every aspect. I can see where folks believe that it deserves the praise that is being heaped upon it. I was enthralled and I was in awe of the awesome environments and locales. Photography was top notch. So were the special effects and the action scenes, which reminded me of a well-produced, high quality action video game (which is a GOOD thing!). But the obvious highlight was the animation of the characters and creatures on Pandora. And when you have two main animated characters that drive the meat of the story, then YES you ARE an animated movie. As much as James Cameron wants to harp that Avatar was NOT animation, and was created by the actors, not the animators, I would like to call-out Cameron’s BS on this one. The design, environment, effects, and animation were the stand outs and these are what made Avatar epic and extraordinary. I’ll agree that the actors played a huge part in going through the movements and providing the voices and dialogue, but the animators added that extra spark of life that made Avatar special. Plus you can’t just copy real-life, if you do, you end up like a Robert Zemeckis animated flick. The whole “Avatar is not animation thing” is just hype to try to convince academy voters and the general public that Avatar was more than a “white man savior” flick in an expensive armani suit. That’s exactly what Avatar is. Take away the impressive visuals and effects and all you have left is a stock, ho-hum, stale imitation of several films we have seen before. I’m not going to get into the dissection and discourse of white guilt in movies, that’s already been done. 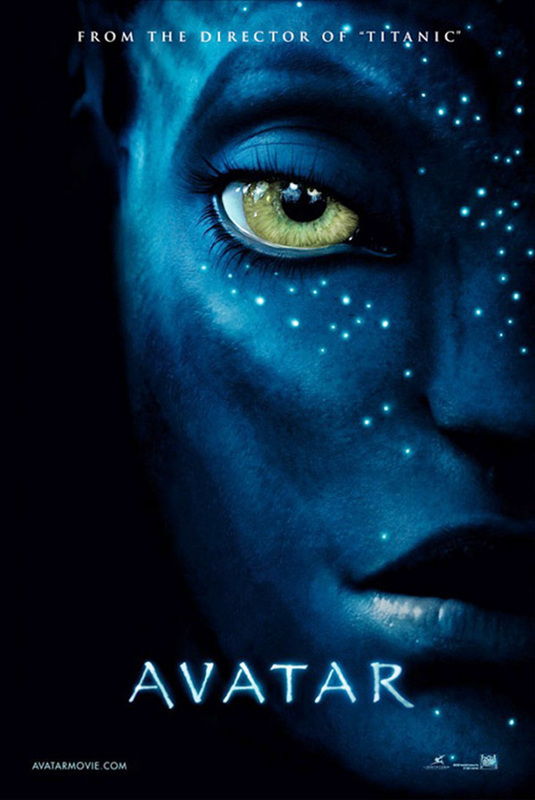 What I will go over is the missed opportunities in this movie, which is what bothers me most about Avatar. The visuals, effects, and animations show what is possible in the future of movies. 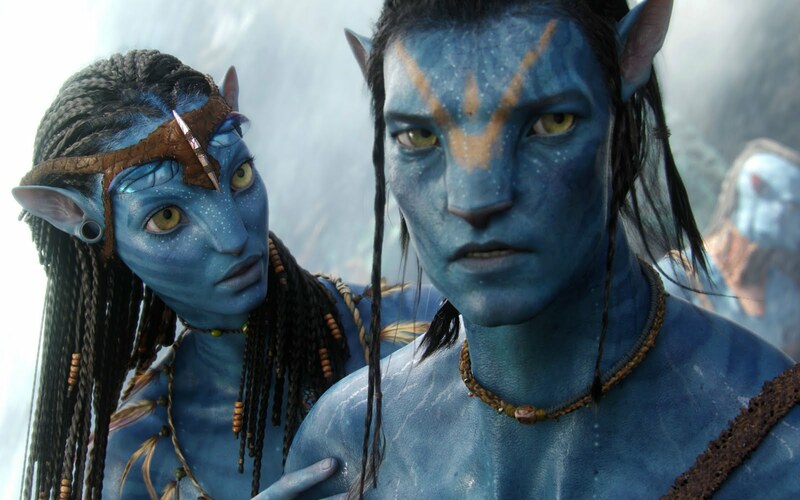 James Cameron has a great eye for cinema and technology. Take a look back at his past movies, and who better to blend animation and cinema so that the people don’t see them as two different entities, but as things that compliment each other in order to make something more meaningful, something more powerful. That could’ve been Avatar. Instead, with some of the best designers, visual effects guys, and animators in the industry, James Cameron and company took the easy way out, wrote a standard coming of age, “great white hope” movie and then passed it off to the public as the next big thing all the while, Hollywood pats itself on the back for making a movie that has a supposed “anti-war, anti-colonization, pro-green” message. So instead of giving us something new, something dynamic, and something influential, Avatar in a sense, gives us something we didn’t really need, a form of Hollywood masturbation. True! best animation that money can buy 😉 and I haven’t seen anything that 3-D since Cpt. Eyo.